Back to school is a great time to start a beverage-recycling program at your child’s school. Not only can you teach kids the benefits of recycling and protecting the environment, but you can simultaneously model “giving back” by having them donate the recycling proceeds to school programs. To get started, visit bottlesandcans.com and call 1-800-RECYCLE to order recycling bins and labels. Get students and teachers involved and designate a “recycling coordinator” to make the program a success. Set up recycling centers all over the school – in classrooms, the cafeteria, the gym, hallways and the teachers’ lounge. Ask your city or county recycling departments if they’ll pick up your recycles on-site; if not, plan a regular trip to the recycling center, with help from student recyclers of course! Spread the word around campus with signs and announcements; remind students and parents through newsletters or emails. You can even host recycling contests to see which classroom or grade level can recycle the most! For details, visit calrecycle.ca.gov/bevcontainer/publications/ezschool.pdf. The result? Shoppers know what they’re getting with each product they purchase. The highest tier is green, which ensures the product is derived from plants or minerals and doesn’t contain petroleum ingredients. The next tier is yellow, signaling the product contains only natural fragrances. Products in the orange tier don’t have additional chemicals, such as phosphates or chlorine, nor do they have synthetic colors or thickeners. Products with red ratings are not sold at Whole Foods. 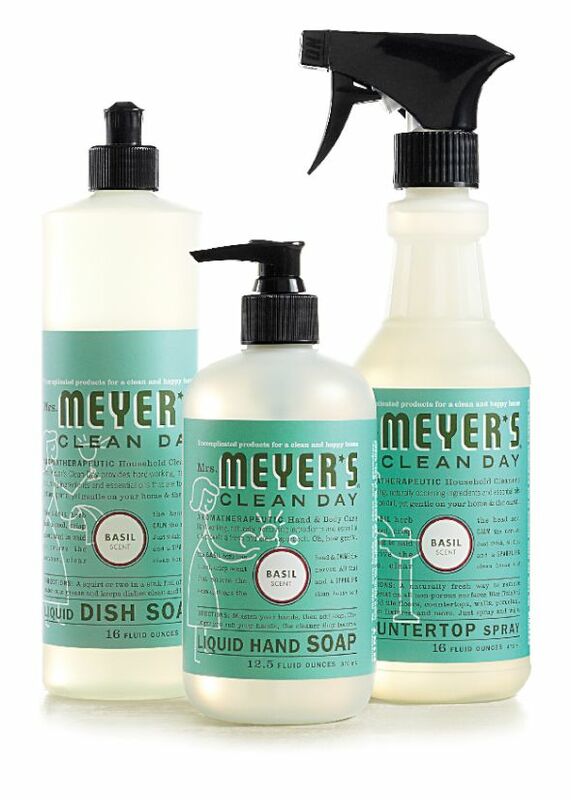 More than 275 Eco-Scale rated products are sold at Whole Foods, including Earth Friendly, Seventh Generation, and Mrs. Meyer’s Clean Day. To learn more, visit wholefoodsmarket.com/eco-scale. If you’re like most homeowners, you have a few pesky pests around the house or yard you’d rather not think about. 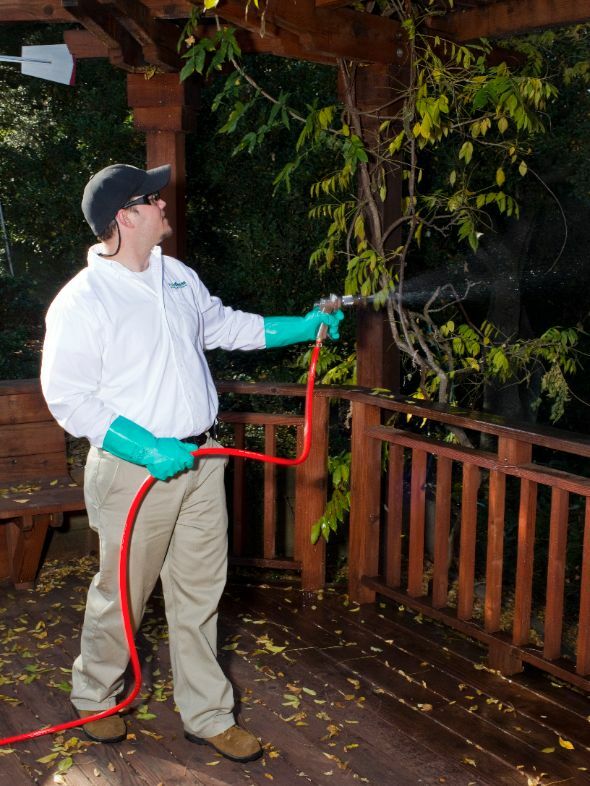 Enter EcoGuard Pest Management in Folsom, a pest control company specializing in earth-friendly pest management. Whether you’re dealing with mice, ants or spiders, EcoGuard’s strategy exemplifies the best in environmental responsibility. They provide quarterly services, which target nuisances during every season. If you have pest problems between services, simply call EcoGuard and they’ll come out to re-service your property for free. They’ll remove webs from eaves, fences and other areas around your home; help fight off bugs like ants, earwigs, springtails and spiders; or help you deal with rodents, either by trapping or baiting. EcoGuard uses Essentria IC3, a pest product certified by the National Organic Program (NOP) that is harmless even if it gets into a water supply (no aquatic toxicity). For a free pest consultation, visit ecoguardpestmanagement.com. Businesses wanting sustainable facilities and green business practices can take advantage of The Placer Green Business Program, which began in January 2011. So far, the program has certified 13 businesses in Placer County. 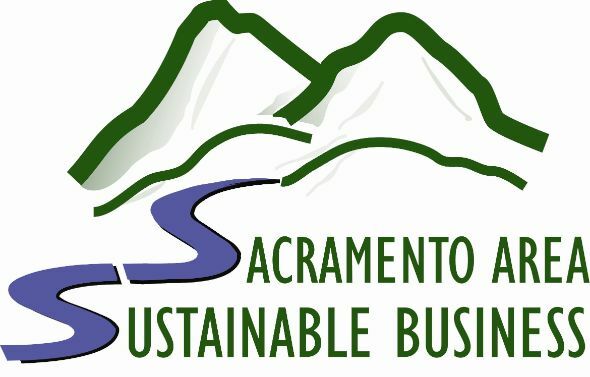 The free service, in partnership with the Business Environmental Resource Center’s Sacramento Area Sustainable Business Program, gives businesses the opportunity to certify their green improvements in areas like water and energy efficiency, green transportation, green building, pollution prevention and solid waste recycling/reduction. Recently, the program received an additional $2,250 in funding, allowing approximately 15 more businesses to be certified within the next year. One hundred percent of funding comes from business sponsorships – Recology Auburn Placer, Sims Recycling Solutions, United Natural Foods and Whole Foods Market are the sponsors for 2012-2013. Businesses who make green changes often benefit from savings on their utility bills; as well, certified businesses receive a certificate and a window placard, showing customers their commitment to being sustainable. For more information, including how to get your business certified, call the Business Environmental Resource Center at 916-874-2100.